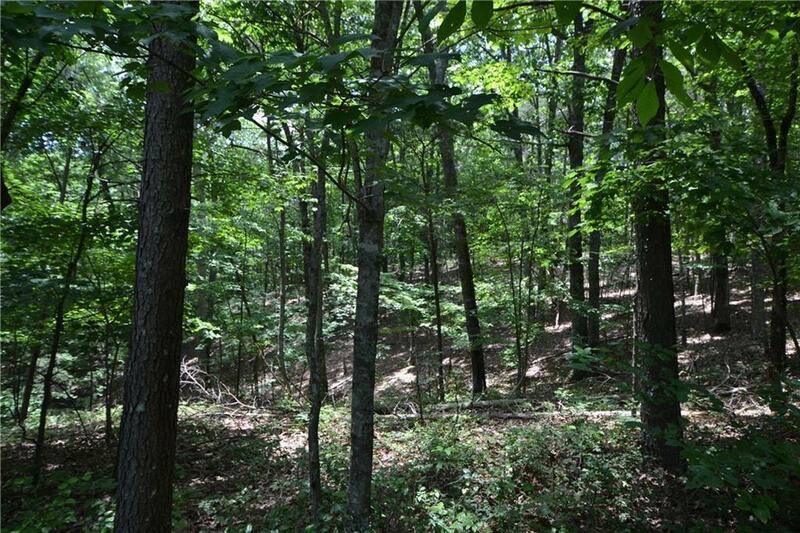 Beautiful 3 acre lot very near the front gate of The Preserve at Sharp Mountain. 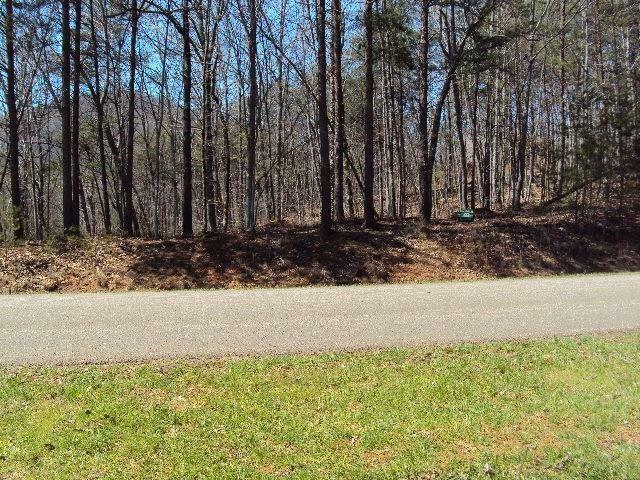 Located on Tally Cove this lot offers nice elevation and would make the perfect basement lot with great winter views of the mountains. 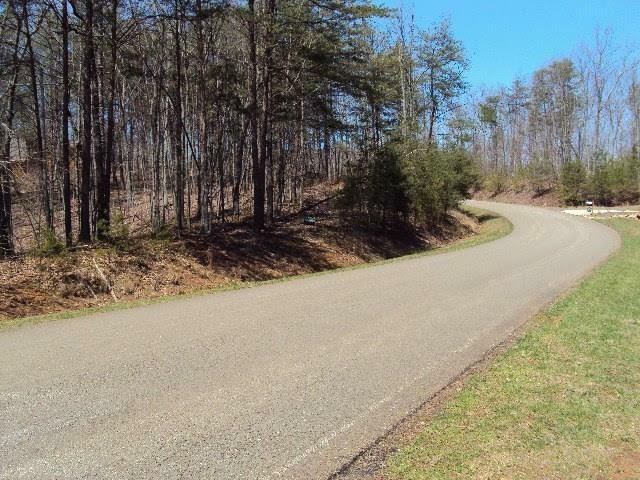 Great price on this 3 acre tract with nice homes in the area! 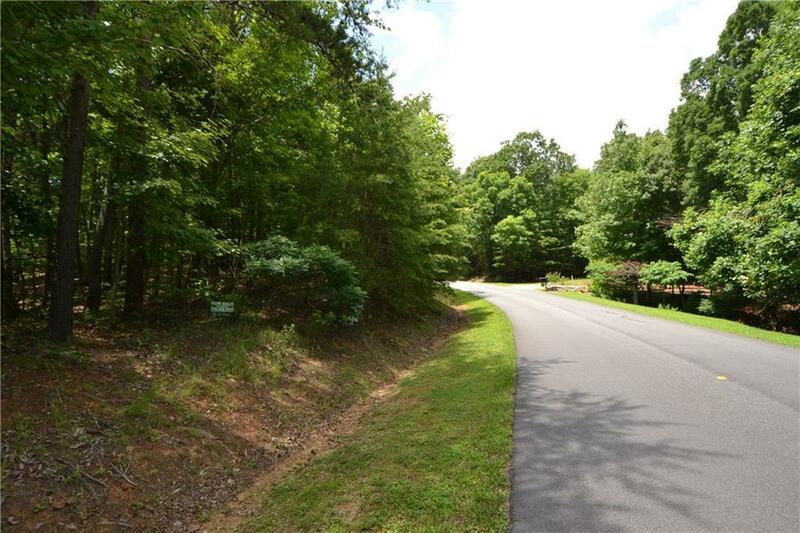 Many nature parks and hiking trails throughout the community as well as a Pavilion for family gatherings!